11th September 2017 | filed under Aesthetic Treatments, Non-Surgical, Skin. 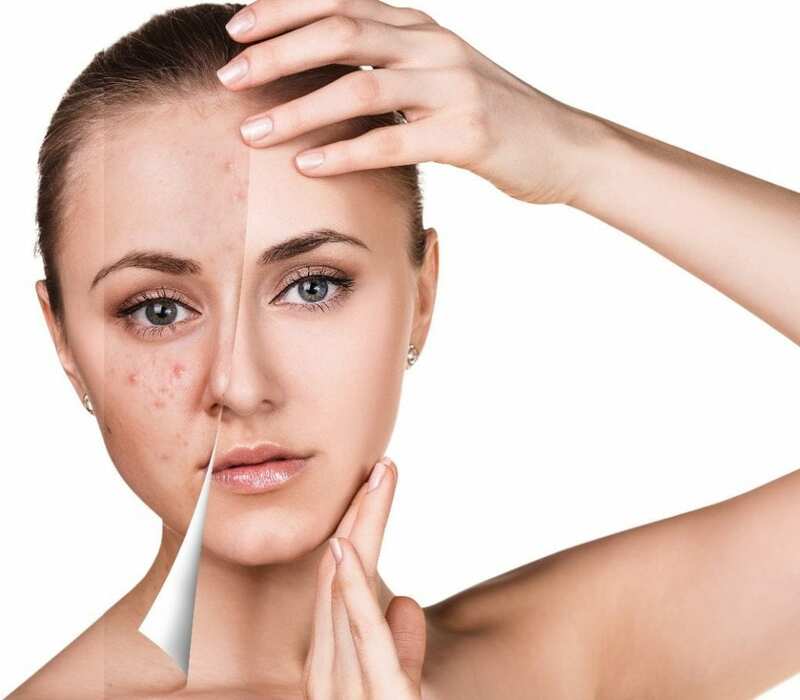 Suffering from acne is common amongst individuals and, understandably, it can cause low self-esteem complications and a lack of confidence for many. 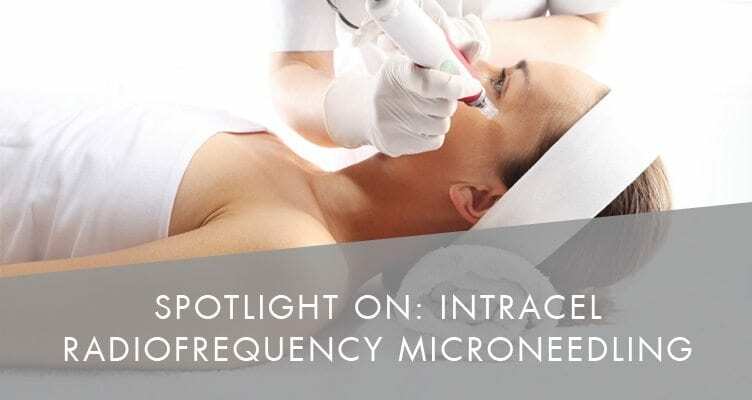 There are many skin tightening treatments we offer at The Aesthetic Skin Clinic that can help with acne, and one of these is Intracel Radiofrequency Microneedling. This non-surgical treatment is used to offer a solution for a variety of cosmetic problems, such as acne scarring, wrinkles, large pores, skin rejuvenation and stretch marks. Here is all you need to know about this treatment. This non-invasive treatment aims selective heating to the lower dermis with the intracel device accurately targeting the area, without compromising or heating the skins surface or the underlying tissue. Exposing the dermis to such heat energy tightens and shortens collagen fibres, whilst encouraging collagen production and the stimulation of firoblasts. This means the intracel can also be used as an anti-aging protocol. This treatment differs from laser treatments as it does not rely on electro energy for heat, this is because the insulated microneedles penetrate only 0.3mm of the skin. This results in the radiofrequency energy only emitting in the dermis which leads to a denaturalisation of cells in the dermis, eliminating the causes of acne and acne bacteria in the sebaceous glands. What You Can Expect During Treatment? Some may be anxious about treatments when they are unaware of what to expect. During the intracel treatment, a local or topical anaesthetic is applied to the treated area to make the procedure more comfortable for the patient. Needles deliver radiofrequency energy in short bursts, moving across the treated area. Immediately after, you will notice the treated area will appear red and slightly inflamed, however, applying a cool pack or cold air to the area will sooth this. Fine lines and wrinkles around the mouth and forehead. Arms, buttocks, knees, and legs. Unwanted bulges after weight loss or pregnancy. After treatment, the results will give you smoother, more rejuvenated skin, boosting your confidence greatly. The effects also minimise scarring, bringing back your self-esteem. The interval between intracel treatments is 2-3 months, but this can be flexible depending on the treatment levels. You can achieve positive results with only one treatment, but 2-3 treatments can be more effective for some, depending on the condition of the patient’s skin. It is vital that you are aware that aftercare plays a hugely important role after receiving any treatments to reduce recovery time. There are simple ways to achieve this, such as keeping the area clean following the treatment session, and covering the treated area with a moist mask and cool towel for fifteen minutes. Using sunscreen to avoid sun exposure to the pigmentation is advised, and it is recommended to use a non-chemical cream with an SPF of 10-30, whilst the skin is healing. By following these guidelines, you can improve your positive results. Here at Aesthetic Skin Clinic, our award-winning team carry out our advanced treatments to the highest standard. If you would like to find out more about the treatments we provide, get in touch with a member of our team today.